This week we are back on to cupcakes, icing and piping! This week bake has been inspired by a lot of what I have seen on Instagram by other people. Cupcakes using our normal treats such as custard cream, jammy dodgers, milky bar, chocolate orange etc. seem to be getting ever more popular. The aesthetic of these cupcakes are amazing, and this alone made me want to give them ago. I chose Terry’s chocolate orange as I am a massive chocolate fan. The cupcake is a chocolate orange sponge, with chocolate frosting, and orange zest and chocolate to decorate. Sometimes I worry when I decide I am going to be piping icing on as some days I just cannot nail it. Especially as now as when I bake it’s used on the blog. These were a whole different story an I manage to crack it so I am quite proud of how they turned out. I think I may do a post on tips and how to pipe effectively once I keep getting it right, if anyone would want to see this content, please let me know! In terms of decorating these, I went with orange zest and a segment of a chocolate orange. However, I think edible gold would be a great touch to this or use the mini segments you can buy. Next time I would probably use gold cupcake cases as well. A lot of recipes I found use orange extract. 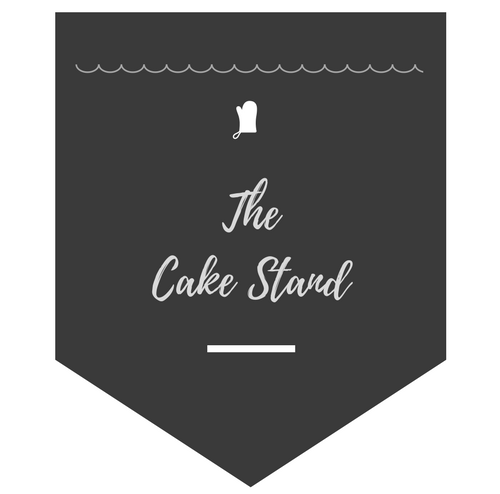 I wanted to avoid this as this blog is for the everyday baker I didn’t want to add an ingredient which you would have to go out of your way and spend a fair amount of money on for one bake. Without works just as well, but if you really want a kick just squeeze a little of the orange into the batter. The recipe is adapted and ideas taken from the Humming Bird Bakery and the Genius Kitchen. On a side note- My Mum bought these amazing cake tins last weekend and I had to use them! They’re so up my street and so sweet, if you haven’t guessed by now I love cats! Seperate12 segments from your chocolate orange and set aside. With the remainder- chop it up into small pieces and leave aside. Mix the cocoa powder and hot water together in a small bowl until the powder has fully dissolved and set aside. Sieve the flour and baking powder in a bowl and zest (finely grated) an orange into the bowl. Whisk the sugar and eggs together in a large bowl. Add the cocoa mix in this bowl along with a drop of vanilla essence. Melt the butter and add this to the bowl of wet ingredients. Add the dry ingredients and mix until well incorporated, and then add the finely chopped chocolate. Bake for 15-20 mins until they spring back when you touch them or a skewer comes out clean if you poke it through. Make the icing whilst the cakes bake so you can put it in a fridge for a while- this makes piping 10 times easier and the icing won’t melt down so quick in the bag, giving you more time! First combine the butter, icing sugar, milk and cocoa together in a bowl. Sieve the cocoa powder and icing sugar or else you will have lumps. Using an electric whisk, whizz them up until smooth and stick it in the fridge. When fully cooled, pipe the icing onto the cakes. Add your decoration e.g. lemon zest, chocolate orange segments.